Scuba diving equipment hire is free when participating in DiveClub NI's PADI Open Water Course & PADI Advanced Open Water Course. If you are joining us for a splash on one of our DiveClub NI days or on a \n\nDiveClub NI\n\n dive trip then We a full range of equipment you can hire at competitive rates. <\/h2>\n\n\n\nTo book your kit hire please either drop us an email or call us on 07999400694. We keep all of our Club kit on site. Payment is made when booking and a booking and liability form will be required. to ensure the condition is maintained and the kit is returned. (IF YOU BREAK OR LOSE IT YOU MADE AN EXCELLENT PURCHASE AS YOU OWN IT )a replacement cost will imply as a General Rule. Scuba diving equipment hire is free when participating in DiveClub NI's PADI Open Water Course & PADI Advanced Open Water Course. 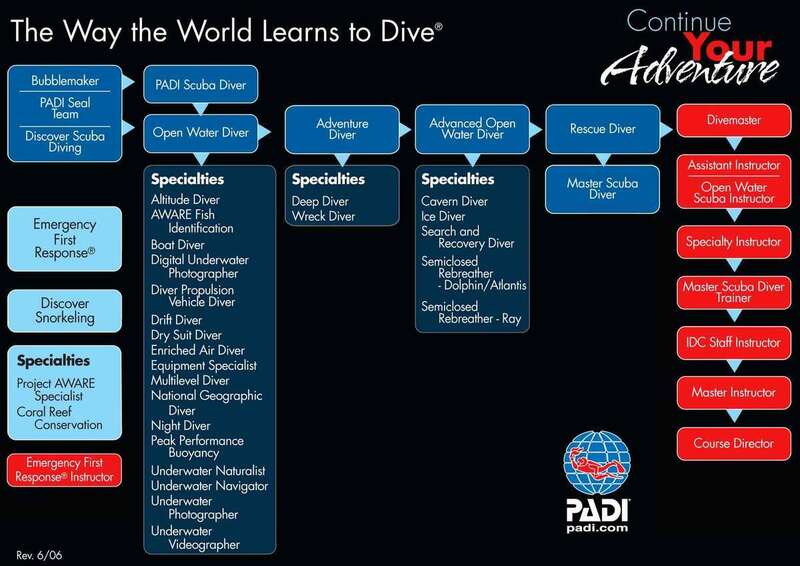 If you are joining us for a splash on one of our DiveClub NI days or on a DiveClub NI dive trip then We a full range of equipment you can hire at competitive rates. To book your kit hire please either drop us an email or call us on 07999400694. We keep all of our Club kit on site. Payment is made when booking and a booking and liability form will be required. to ensure the condition is maintained and the kit is returned. (IF YOU BREAK OR LOSE IT YOU MADE AN EXCELLENT PURCHASE AS YOU OWN IT )a replacement cost will imply as a General Rule. 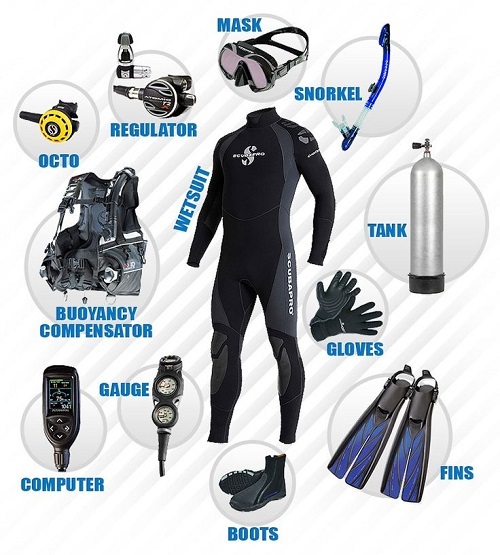 *Full Kit Hire consists of suit, bcd, regs, hood, gloves, boots, mask, fins, snorkel, weights & 2 cylinders for 1 Day only. To hire kit, proof of certification is needed.